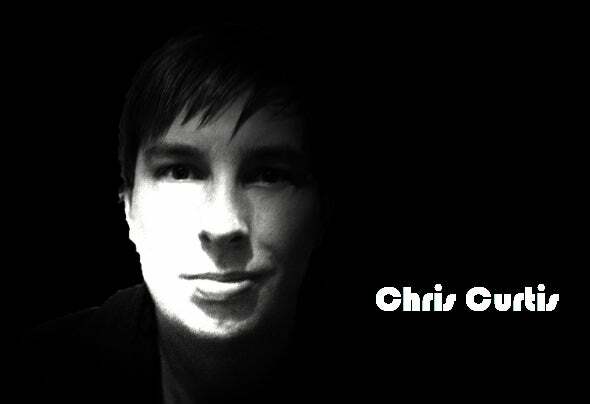 Chris Curtis was born on August 5th, 1981 in Leicester (UK), and is the UK based electro house producer and DJ. Chris started out his musical life DJing around the UK in the hard house and trance scenes of the late 90’s. In 2007 the ‘Flux’ brand was born with the start of Chris’ first residency and club night in Leicester’s trendiest nightclub ‘O4’. After the fun of DJing and Promoting Flux, Chris settled down into his studio and had a go at music production. This now consumes his life as after putting out releases on ‘AVSR records’ he continued the ‘Flux’ brand in 2009 by starting ‘Flux Digital Records’ (FDR). Massive releases from Chris include ‘Jeto’, and his debut album ‘The Album’. Chris has also released several remixes from artists Damien Spencer and AVSR.